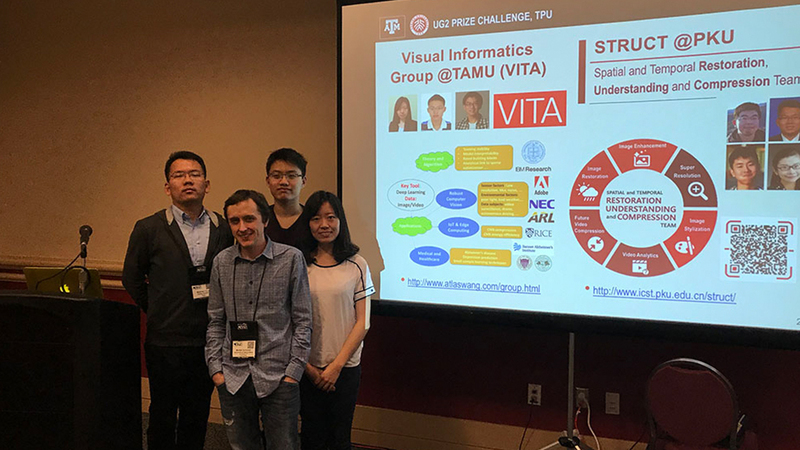 Ye Yuan and Junru Wu, doctoral students in the Department of Computer Science and Engineering at Texas A&M University, collaborated with students from Peking University in China to win the 2018 Conference of Computer Vision and Pattern Recognition’s (CVPR) UG2 Prize Challenge. 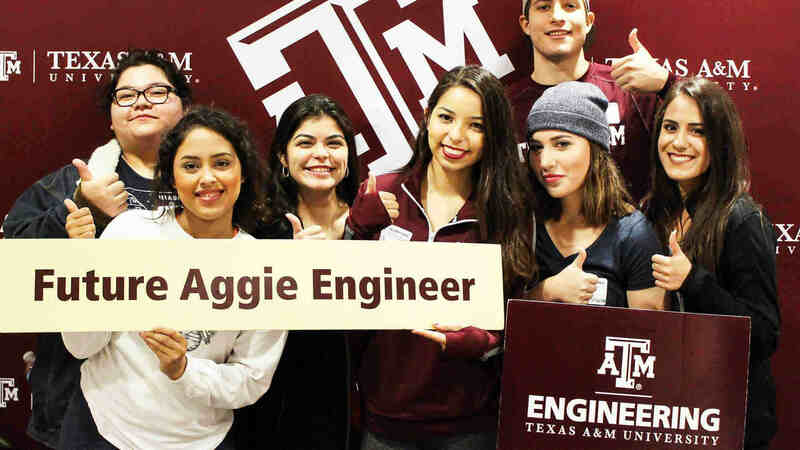 The Texas A&M and Peking University team (TPU) was comprised of Yuan and Wu representing Texas A&M; along with Yueyu Hu, undergraduate student, Wenhan Yang, doctoral student and Xiaoshuai Zhang, undergraduate student, all at Peking University. The students were supervised by Dr. Zhangyang (Atlas) Wang, assistant professor in the Department of Computer Science and Engineering at Texas A&M, and Dr. Jiaying Liu, associate professor at the Institute of Computer Science and Technology at Peking University. The UG2 challenge was sponsored by the Intelligence Advanced Research Projects Activity, with the goal to bridge the current gap between computational photography and visual recognition. TPU’s objective was to develop image enhancement algorithms to improve visual recognition performance on a given set of intentionally difficult, real-world videos collected by unmanned aerial vehicles, manned gliders and ground cameras. To improve the classification performance of the dataset, they developed an algorithm that assembles light adjustment, super-resolution, deblurring, denoising, high-dynamic ranging and deblocking into one deep learning pipeline. “The competition was a great opportunity and unique experience to apply the computer vision algorithms that we developed to solving a real-world, cutting-edge problem,” said Yuan, TPU’s team leader. The algorithm they created won them a $12,500 cash prize and an additional $5,000 to travel to the CVPR 2018 UG2 Prize Challenge award ceremony on June 18 in Salt Lake City, Utah, where they presented their winning algorithm. A total of 24 teams from universities and industrial companies participated in the competition’s two tracks. TPU was the only winning team to come from academia. “This event has boosted my confidence in pursuing a future research career, and I am proud to have learned from and collaborated with such a dedicated team,” said Yuan. Yuan and Wu work under the supervision of Wang as researchers in the Visual Informatics Group at Texas A&M. They intend to invest their portion of the cash prize into research equipment to further contribute to their academic success and capability to combat real-world problems. 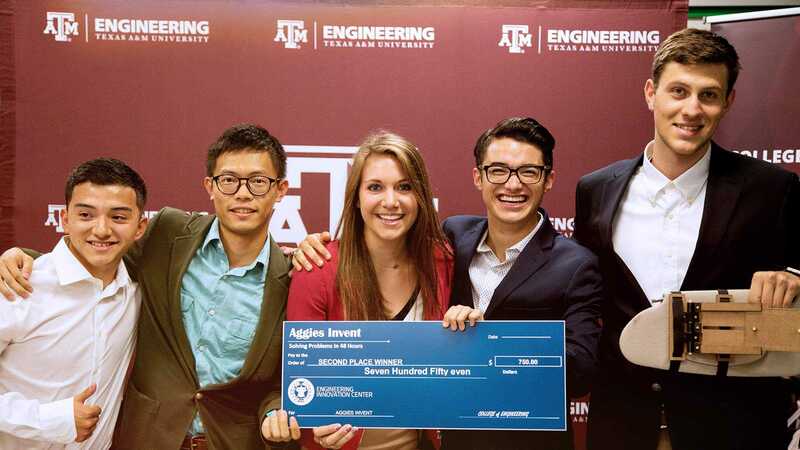 “During the competition I was very delighted to see that our students actively collaborated with peers and devoted extremely hard work to winning this prestigious honor,” said Wang. “I am quite confident in these students and wish them every success in new endeavors."